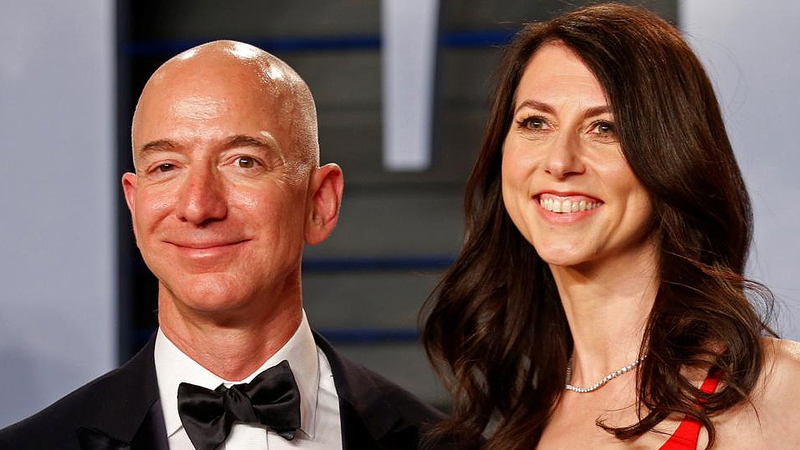 The world’s richest man, Amazon chief executive Jeff Bezos, and his wife MacKenzie Bezos are to divorce after a 25-year marriage. The couple announced their split in a joint statement on Wednesday on Twitter. In a statement, the couple wrote: After a long period of loving exploration and trial separation, we have decided to divorce and continue our shared lives as friends. Bezos has an estimated fortune of more than $160 billion thanks to his stake in online retailer Amazon. Ms Bezos and her husband first met when she was a student at Princeton University. She now works as a novelist and the author of two published books.